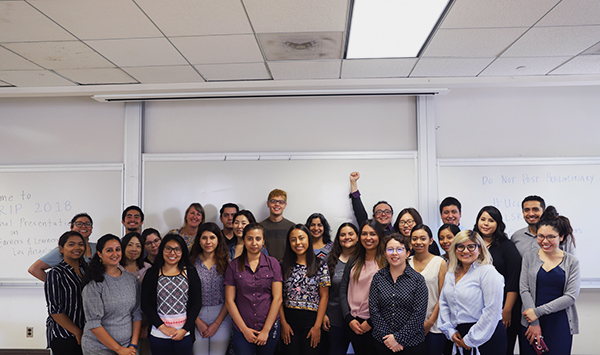 Participants at a Young Worker summit coordinated at the UCLA campus during spring 2017 quarter. 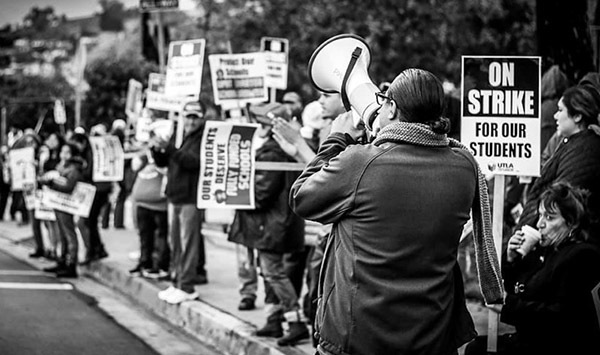 Earlier this month, New America Media recognized El Nuevo Sol’s series Young Workers /“Trabajadores Jóvenes en Los Ángeles” as the winner of Emerging Youth Voice award at the 2017 California NAM Ethnic Media Awards. These awards celebrate outstanding journalism on issues ranging from the environment, health and education to politics, immigration, sports and arts and culture. 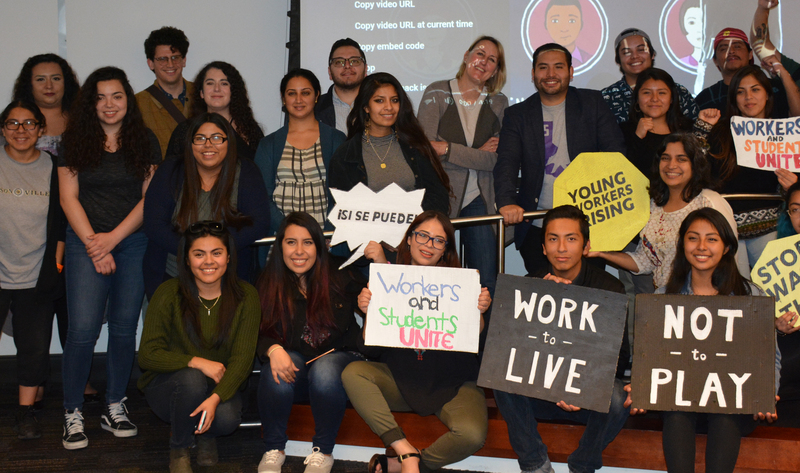 The young workers news coverage presented the stories and struggles facing young workers, ages 18-29 in Los Angeles County. This series was inspired by the UCLA Labor Center’s, I am #YoungWorker multimedia research project released during the fall of 2015. El Nuevo Sol is a spanish language multimedia program based out of California State University Northridge (CSUN). Read the stories produced by El Nuevo Sol’s team here. The full list of 2017 NAM Ethnic Media award recipients can be found here.